Here at Pynes House, we can’t think of anything more stylish than a fine art wedding theme. The epitome of elegance, a fine art wedding is a wonderful fusion of luxury, romance and beauty. In fact, we think it’s the perfect match for a wedding venue like Pynes House, so let’s find out how you can pull off this divine wedding theme for your very own special day. A fine art wedding theme is very much focused on the photography style, so be sure to book a photographer who specialises in fine art. Many will say this on their website, and the images are very light, natural and rather wonderful. You can have a quick peek on Pinterest if you want to see more photography of this style. 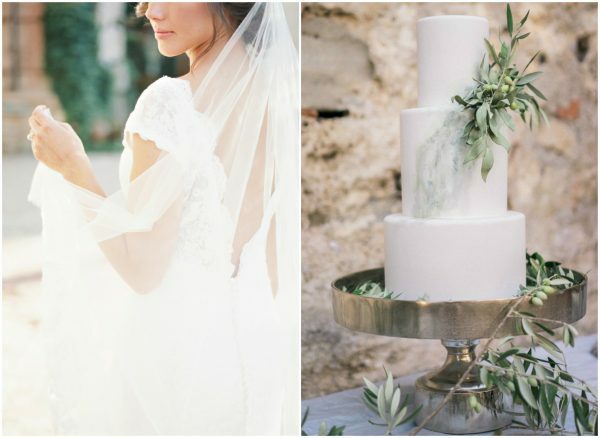 A fine art wedding also embraces various textures, such as crisp white stationery, soft flowing silks and leafy foliage. Therefore, it’s important to incorporate a lot of different textures into your big day – it’s also a wonderful excuse to get creative! Show your guests what to expect by tailoring your stationery to suit your wedding. 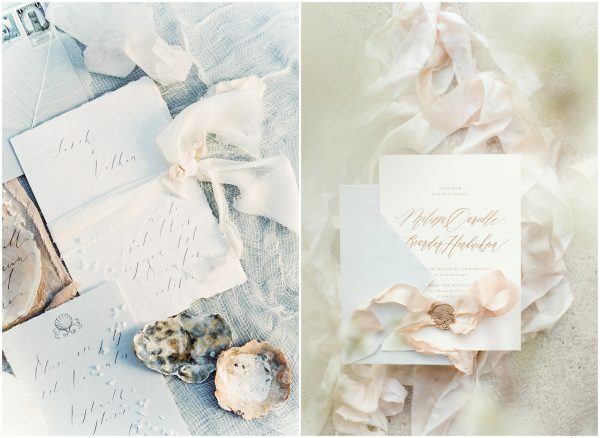 We love the idea of using heavy, luxurious card with subtly frayed edges. Handwritten calligraphy will also look ultra-elegant, and it’ll be the perfect nod towards your romantic wedding theme. You could have embossed text for the envelopes or a personalised wax stamp seal. Whatever stationery design you choose, make sure it fully represents your wedding day and your style. We also recommend keeping the same design throughout your wedding day so that it looks totally coordinated. When it comes to your aisle style, go all out with the romance. 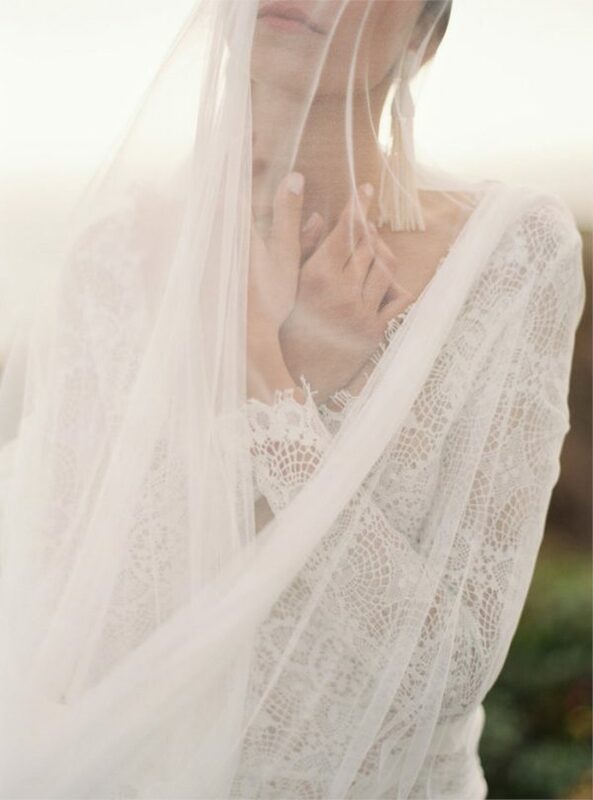 A dramatic, cathedral-length veil teamed with striking bridal accessories is guaranteed to turn heads as you walk down the aisle. For your dress, opt for a gown with luxurious textures. 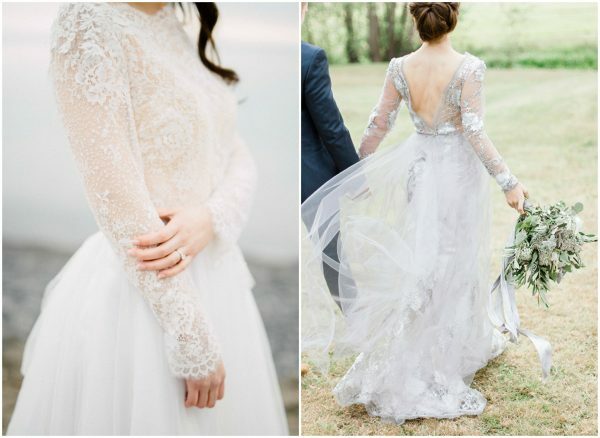 We’re talking layer upon layer of tulle, an abundance of delicate beading or stunning silk skirts. We can promise you that you’ll feel like a modern-day princess. 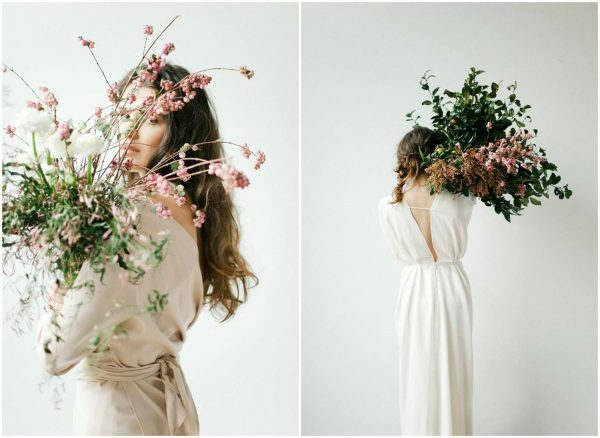 For your bridal bouquet, we recommend opting for a wild, unstructured design that’s oversized and statement-worthy. All-green bouquets are a popular choice, but you can easily add a subtle hint of colour through pillow-soft pink peonies or pale peach roses. Add an extra touch of elegance to your fine art wedding bouquet by tying a long, flowing velvet or silk ribbon around the stems. Of course, opt for a colour that ties in with the rest of your wedding theme. We suggest using a muted colour palette of French blue, barely-there peach or delicate baby pink hues – particularly for Spring and Summer weddings. If you’re considering an Autumn or Winter wedding, you could use a slightly moodier colour palette. A show-stopper wedding cake is essential for a fine art wedding – keep the design simple but opt for statement decorations, such as an oversized flower or handfuls of foliage. 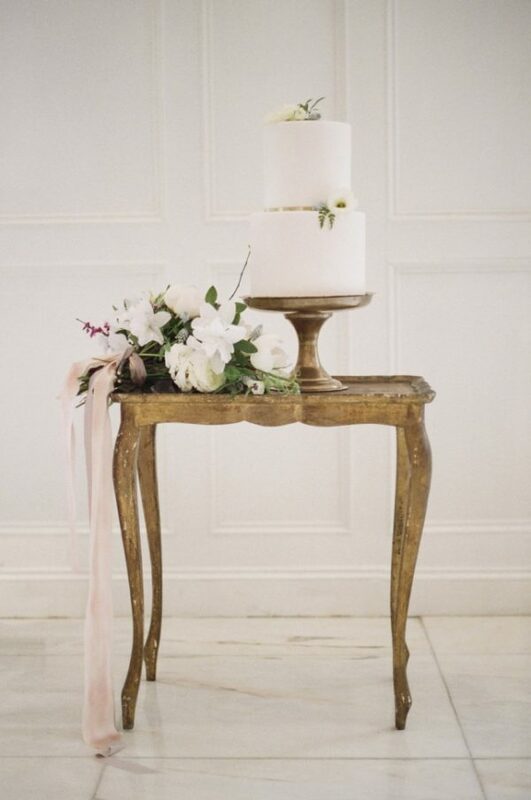 Don’t forget to create a designated wedding cake table so that your cake can be a focal point of your reception. 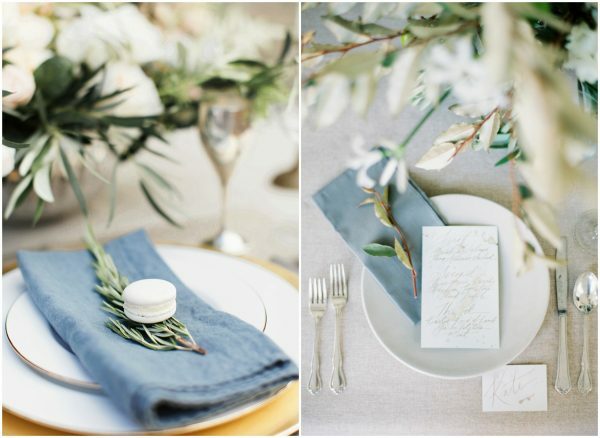 What do you think of a fine art wedding theme? If you’re looking for further inspiration for your big day, take a look at the Pynes House Blog.